Freshman year is confusing and weird, but at the same time, it’s been one of the best years of my life. 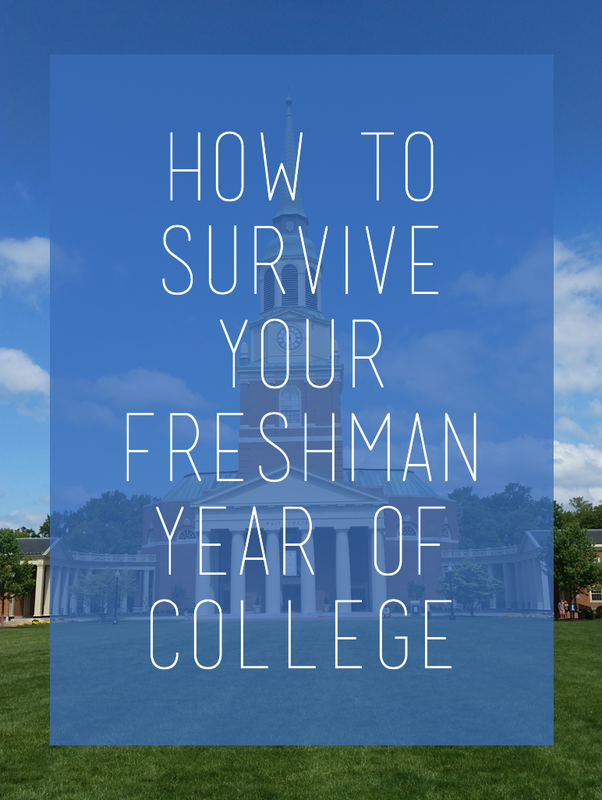 So today I thought I would give my top 8 tips for surviving freshman year! I promise it’s not as scary as it seems. 1. Do Everything: It’s tempting to blow off the orientation events, thinking they are silly and dumb. But you should go to them because it is the perfect opportunity to meet people. Say yes to everything because hey you never know what will be fun. Plus, hey they usually have free food as well. 2. Be Open to Friendships: Sometimes friendships arise where you least expect it, a friend of a friend or a random common interest. Always be open to meeting new people. Especially in the beginning be friendly to everyone and then eventually you’ll find your group. But it may take time to find your forever friends, but remember you have 4 years. Not everyone finds a best friend in a roommate or a hall mate, sometimes you have to look outside of those groups. 3. Try New Things, But Be Careful: College is the perfect time to explore new things and to step outside your comfort zone. I have made some of the best memories when I would have normally said no. But let me do say, if that new thing may be alcohol or a frat basement tread carefully. It's not the best idea to go somewhere unknown or get a little tipsy with some people you just met. They could be awesome people, but it is just really hard to know exactly who they are before you really have a chance to get to know them. The last thing you want is to be ditched by your “friends” in a fraternity basement. 4. 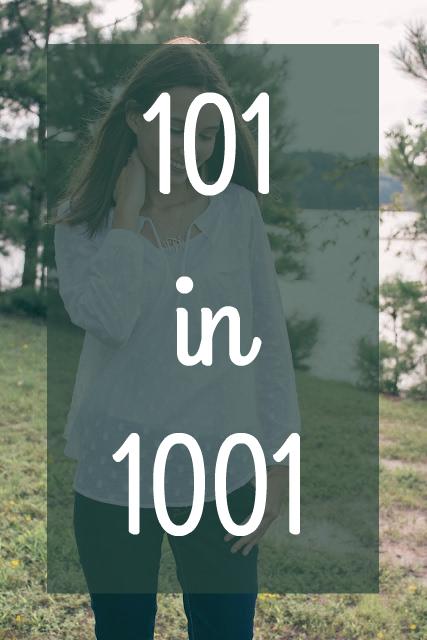 Accept your Roommate Situation: Roommates aren’t perfect, but honestly most are tolerable. If you make your roommate out to be the villain, then everything they do is going to annoy you. So simply accept that your roommate is a person just like you who sometimes makes mistakes and isn’t always perfect. But it will all be okay, you will survive. And honestly don’t just go and try to switch rooms the second your roommate does something wrong, talk to them and attempt to handle it like adults. If the situation truly becomes unlivable than its okay to switch. And it’s okay we are ALL jealous of that roommate pair that coexists perfectly, ugh. 5. Don’t Forget your Academics: In college, it’s so important that academics are your number one priority. You parents are paying a lot of money for you to be there and you should want to make the most out of your experience. I’m not saying you can never miss class or slack off a bit. But do remember school is your job right now so it should always come before everything else. But do remember that college is harder than high school, and there will likely be a learning curve. So, if you struggle at first it is okay! 6. Get Involved with Something You Love: I think it is important to find your place on campus. It may be in a sorority/fraternity, Christian group, sports team, or another club, but it is so important to have a group of friends with similar values and interests to talk to and connect with. I think it places a big part in making the campus start to feel like home. For me, it was my sorority, but I understand Greek life isn’t for everyone and that other organizations can fill a similar need. 7. Stay Organized: Get a planner, a wall calendar, have a calendar on your phone because honestly there is no way you can keep up with all the things going on without one. And no one wants to be that person that has no idea when things are because they can’t just write them down. Always write down dates as soon as you get them, but also take time to review your calendar every day. I like to plan daily, so I do an overview of my planner every day. I try to do it in my room in the morning, but often I’m doing it in my first class. 8. Have Fun: There are a lot of things going on in college, but don’t get bogged down by stress. Instead, make sure to take a little bit of time for yourself to do something fun. Maybe it’s a fun dinner with friends, maybe it’s going on a bit of an adventure, or maybe it’s simply watching Netflix in bed. Whatever it is take time to enjoy yourself because you deserve it! But whatever you do, make the most of it. Take advantage of it because you only get one freshman year. 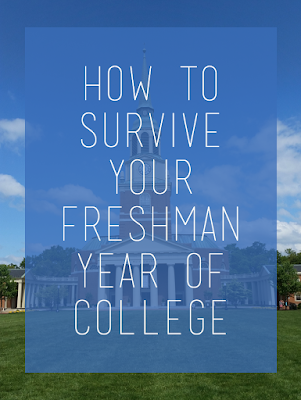 I hope these tips were helpful for all of you heading off to school in the fall!